The Honourable Clifton D. O’Brien, Q.C. 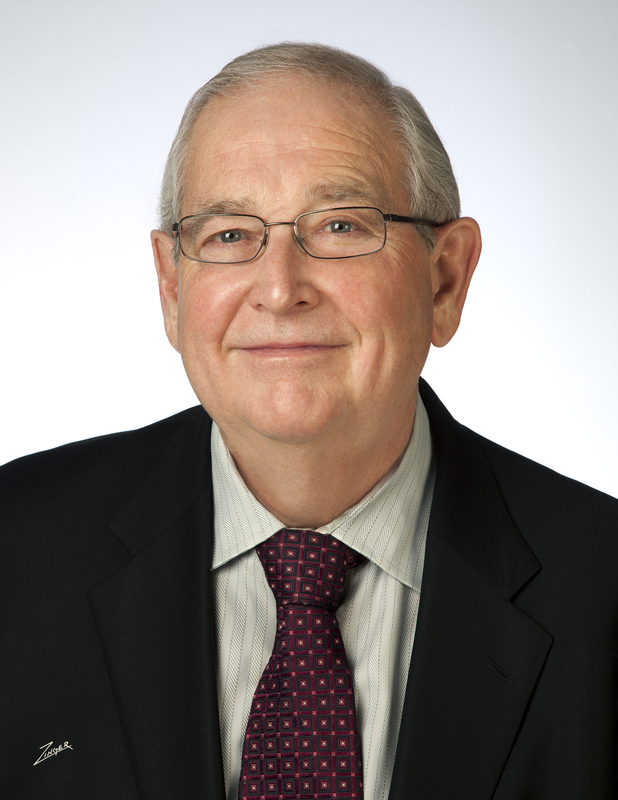 Cliff O’Brien served as a member of the Courts of Appeal of Alberta, the Northwest Territories and Nunavut from 2005-2014. He previously carried on a litigation practice in the courts and in commercial arbitration. He was the senior litigation partner in Bennett Jones, a national law firm, and was chairman of the law firm for seven years. Since his retirement from the Court, Cliff practices as an independent commercial Arbitrator and Mediator. He is a member of the Western Canada Commercial Arbitration Society (WCCAS) and also a member of the Calgary Energy and Commercial Arbitrations (“CECA”), an association of independent arbitrators and mediators. CECA provides parties with access to leading arbitrators and mediators based in Calgary, each of whom has long expertise in arbitration and other forms of dispute resolution. CECA arbitrators focus particularly on issues involving the energy industry but more generally involving commercial disputes of all types. Members of the CECA are available to accept appointments to either arbitrate or mediate disputes.